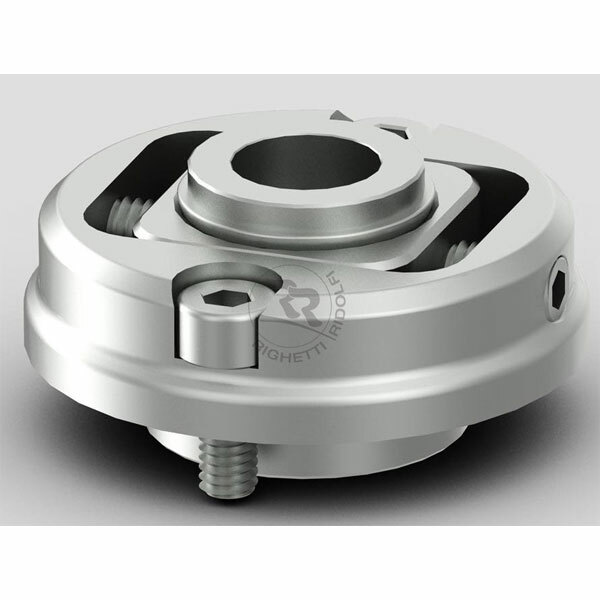 Click on images to enlarge It is Adjustable by screw Description: For Pin For Stub Axle Ø 8 and 10 mm Thanks to this camber you can do an extension of 7 mm and for the spindle a variation of 4.2°. It is very useful for Camber Angle Variations (Camber). 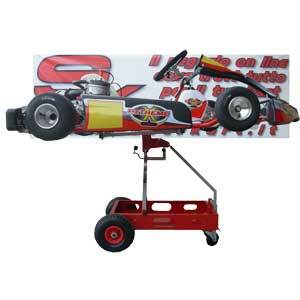 To be installed on the upper part of C of the chassis. View In Ergal Cnc Machined To be used with the steering wheel hub sk443. 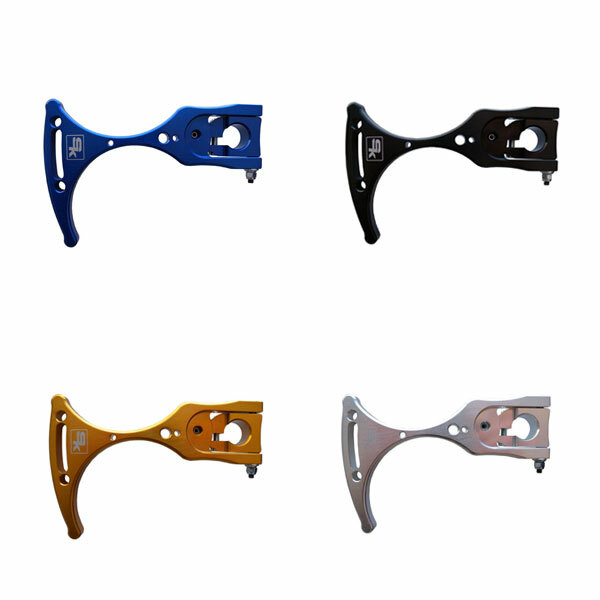 The particularity of this clutch lever is that it regulates its position independently from the steering wheel hub as the two parts are free from each other. 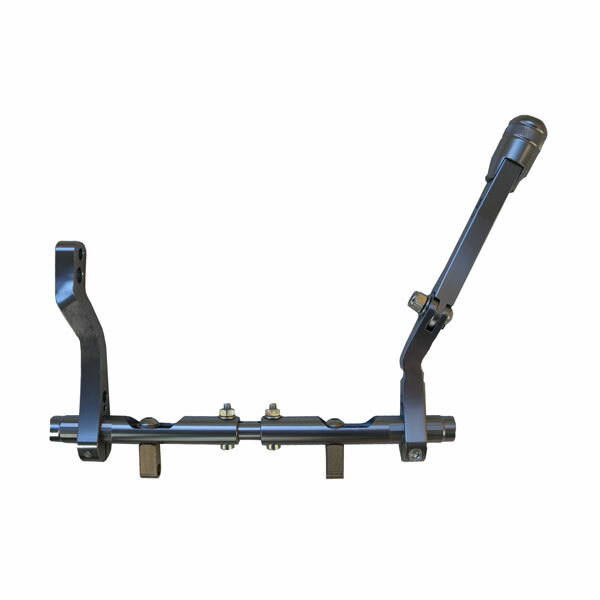 It is fixed by simply tightening a screw, which goes to lock the clamp on the steering column without any additional hole in the steering column itself. It has a comfortable registry for adjusting the position of the clutch lever towards to the steering wheel. Kart suit, compliant with the CIK / FIA level 2 homologation standard Suit made of Cordura with original design by Superkart enriched with embroidery on chest, shoulders and leg-side. Approved Level 2. Wide knit elastic armholes for better movement of the pilot, knit elastic cuffs and ankles for improved fit, breathable fabric inside a white sponge. The care of creation is known in every detail from the stitching the embroidery design is unique and original. Adjustable radiator in aluminium, complete with brackets. 250 mm Width. 430 mm Height (Cap Excluded). 40 mm Thickness. 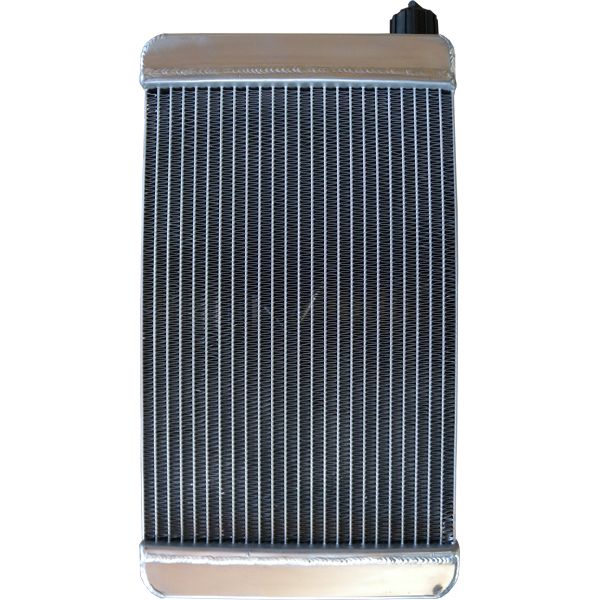 Superkart is Official Retailer - RC Racing Racing Aluminum radiator product completely in a traditional way with innovative materials with high resistance to shock and corrosion. The quality of materials used allows excellent performance on the heat combined with generous dimensions that it has, make it a true racing. Measures: 430 x 295 x 45 mm. Complete with brackets. 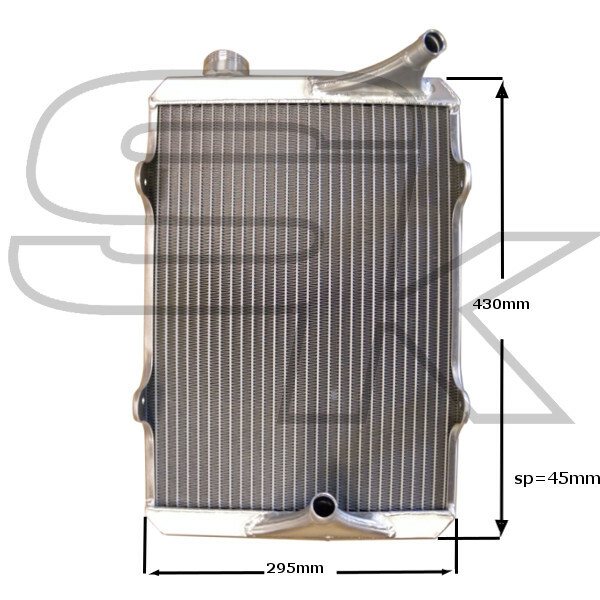 The Option "Radiator fixing kit adjustable" allows users to have the radiator with the SK1999 mounting kit that allows a greater possibility of adaptation of the radiator to the chassis, seen that can be adjusted both in height and in width.